Speaking to Famitsu amidst Tokyo Game Show, Sony vice president Hiroyuki Od confirmed the company will end shipments of PlayStation Vita in Japan by 2019, effectively ending the system’s production. There are also no plans for a successor handheld, ending Sony’s 14 year relationship with dedicated portables. 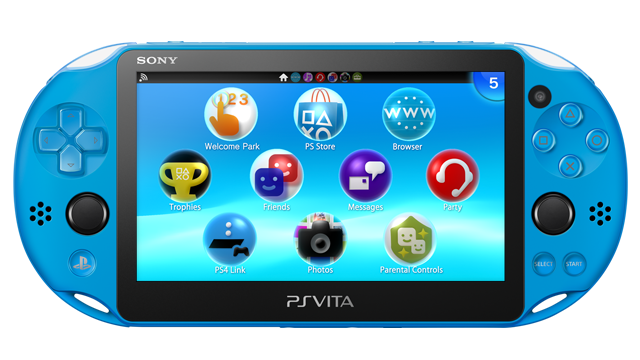 PlayStation Vita originally released in Japan in 2011 as the successor to the much-more successful PSP. While it promised console-quality gaming on the go with marquee titles like Uncharted: Golden Abyss and Gravity Rush, the Vita was undone by increased antipathy in portable gaming, the growing mobile market, and overly expensive memory cards. Sony confirmed they would no longer make first-party AAA software back in 2015, which has left the Vita’s support to niche Japanese publishers and indie developers. The PlayStation Vita TV micro-console similarly was discontinued in 2015. In addition to killing the hardware, Sony will end PlayStation Plus support for the Vita next March and is discontinuing the manufacture of retail game cards by the end of next year. Sales for the Vita are estimated to be at 16 million. With the PlayStation Vita leaving the market, only the Nintendo 3DS family remains as the dedicated portable by default.